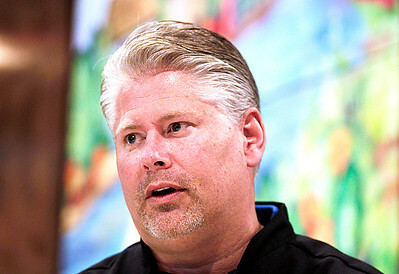 H. Rick Bamman - hbamman@shawmedia.com Retro Bistro owner Chris Barth discusses his family's passion for the restaurant at 83 North Williams St. in downtown Crystal Lake. 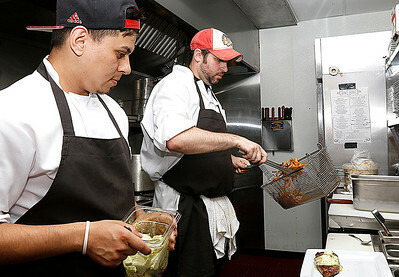 H. Rick Bamman - hbamman@shawmedia.com Retro Bistro cooks Allen Ceser (left) and Nate McCaherty prepare the New York Strip Steak Frites Parisian at the new location on Williams St. in downtown Crystal Lake. 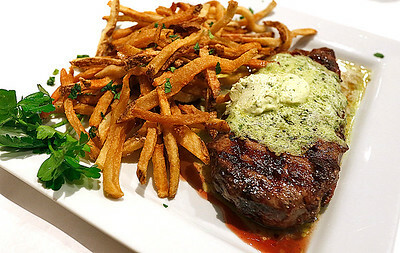 H. Rick Bamman - hbamman@shawmedia.com Retro Bistro's New York Strip Steak Frites Parisian The Barth family's second restaurant location opened last month on Williams St. in downtown Crystal Lake. 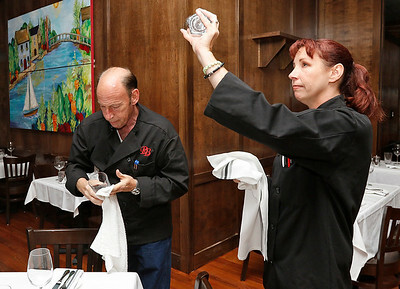 H. Rick Bamman - hbamman@shawmedia.com Retro Bistro servers Mike Smith and Tracie Wallace prepare table settings in the main dinning room on Williams St. in downtown Crystal Lake. 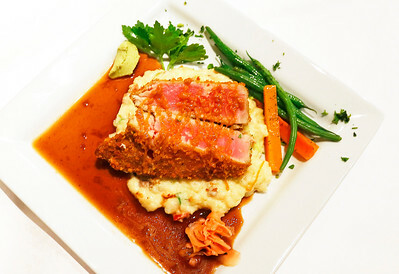 H. Rick Bamman - hbamman@shawmedia.com Wasabi crusted Hawaiian Ahi Tuna entree at Retro Bistro at 83 North Williams St. in downtown Crystal Lake. 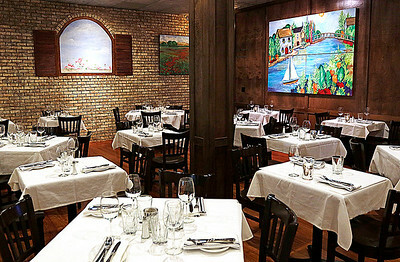 H. Rick Bamman - hbamman@shawmedia.com The main dinning room of Retro Bistro at 83 North Williams St. in downtown Crystal Lake. Retro Bistro servers Mike Smith and Tracie Wallace prepare table settings in the main dinning room on Williams St. in downtown Crystal Lake.